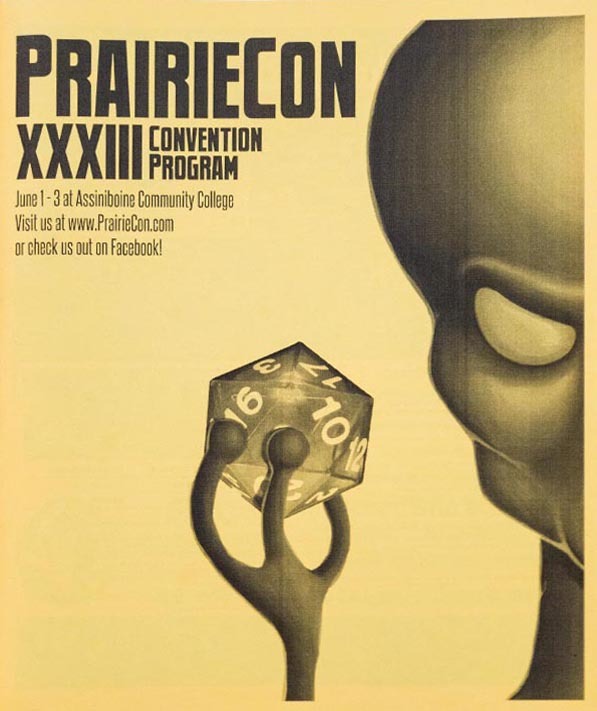 PrairieCon has come and gone and we hope you all had a great time. And we’re hoping to make next year’s event even bigger. Otherwise next year’s Artwork is being worked on, and if you scroll to the bottom of this post you’ll see the date for the Fall GamesDay. Right! 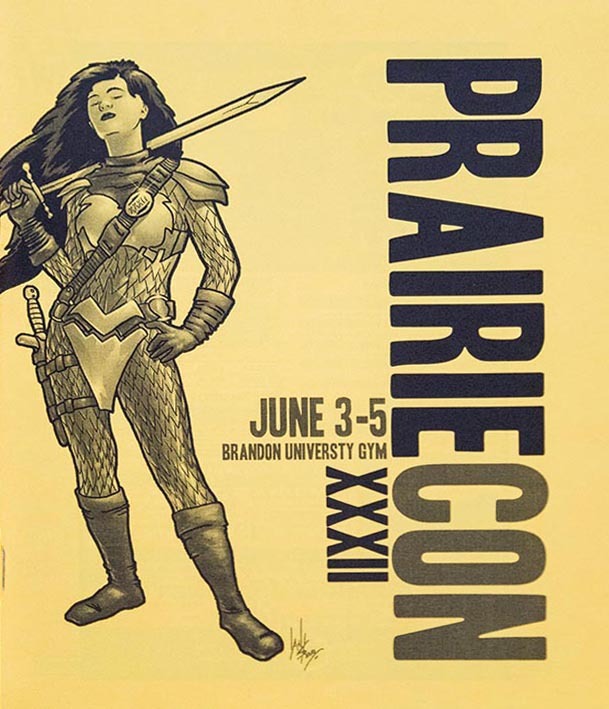 We’re on a mission, to collect and archive ALL of the artwork from PrairieCon over the years, going back to the VERY BEGINNING. Since Brandon is such a great place (and also because we’re a bunch of sentimental hoarders) we were able to start our project with cover art going all the way back to PrairieCon XIV! That’s over twenty years of artwork that we already had collected! But that leaves the hardest ones to find! 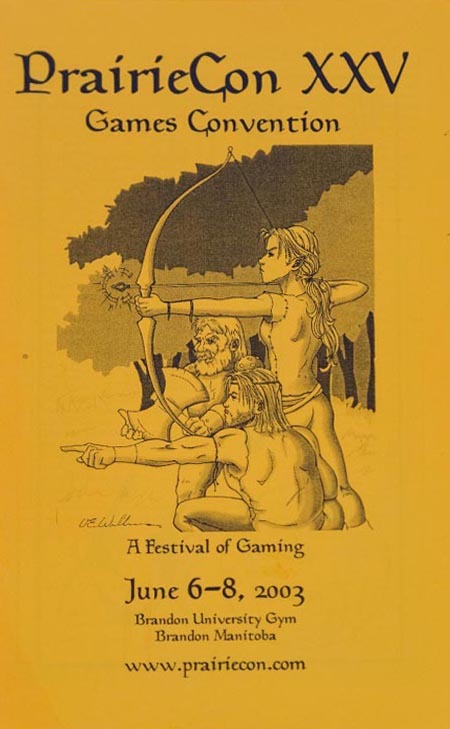 So now we’re asking you older gamers out there to dig deep in your personal archives. 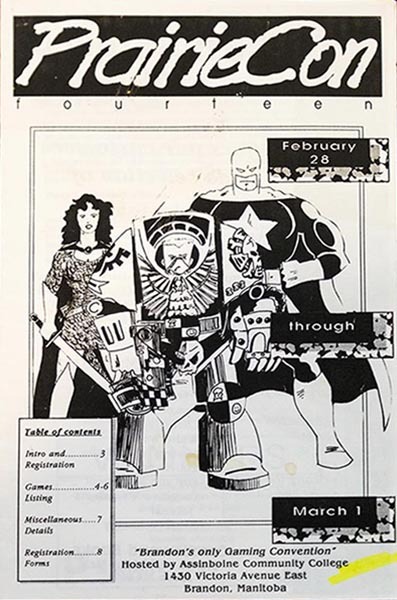 Blow off that old Dungeons and Dragons red box, crack open that old copy of Teenage Mutant Ninja Turtles RPG or your old box of Car Wars and see if you have any old programs that you can donate or lend to to us so we can take some scan them and add them to our archives. If you do, then please contact us using that contact page up there. Or bring it to the next Gamesday or PrairieCon. OH! And of course, you can check out the Archives Here! We will keep adding to it over time as we get new materials from the past, and of course as the years go forward.